As I stated in the INTRO, the point of this was to document the 3 years of popolio from September 15, 2008 to September 15, 2011. I think it’s important to document and celebrate yourself (in a venture or project like this) especially since in a lot of cases no one is going to do it for you. I’ve put a lot of time, passion, and fire into this, so I wanted to do these countdowns for myself most of all. That said, I do hope people were keeping up with, reading, viewing, and revisiting these posts with me. You don’t do a blog to read it to yourself. Or at least I don’t. 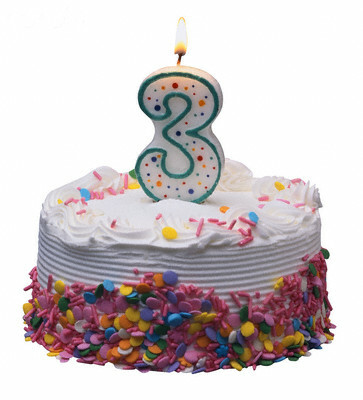 I think 3 years is a good place to stop and is a good bulk of work that can speak for itself. popolio has seen some form or iteration since 2008, so the concept has existed for 3 years and I’ve steadily been working on it all that time. The first version exists at http://popolio.wordpress.com/, which is still a live site and is where I pulled the posts for the Year 1 countdown from. Feel free to check out all the other Year 1 posts that were not on the countdown there. In Year 2 the site moved to a new server. I was working with someone through Year 2, but then we hit a wall and experienced some creative differences. Hence, I have no way to document Year 2. Because of those creative differences, I created the current site at https://realpopolio.wordpress.com/ and renamed it THE REAL popolio, for obvious reasons. So, apologies to all the artists that were featured during Year 2 that would have shown up on a Year 2 countdown. I do think there is something magical about only focusing on the first year and the last year; the beginning and the end. There’s some synergy there, I think. Let me reiterate that rankings were based on internal WordPress.com stats for the popolio sites. It was about how many hits (visits) each post received; not my personal choices. Felt like I bit off more than I could chew with 2 concurrent countdowns and 30 posts each (plus INTRO and OUTRO), but we got through. Seems like Year 1 was dominated by music videos from the monthly MY TOP 10 countdowns and Year 3 was more about interviews (pop quiz and Questions for features). In Year 3, I did stop doing the MY TOP 10 feature and did focus more on interviews, so it makes sense. Austin, El Paso, Texas, and the world were all well-represented. As were pop, hip hop, R&B, Latin, and dance. That’s how I like it. If you go to the about tab, popolio is…, you’ll see popolio was always meant to be a hodgepodge. Mission accomplished. Hope you enjoyed. There it went! ‘Nuff said. 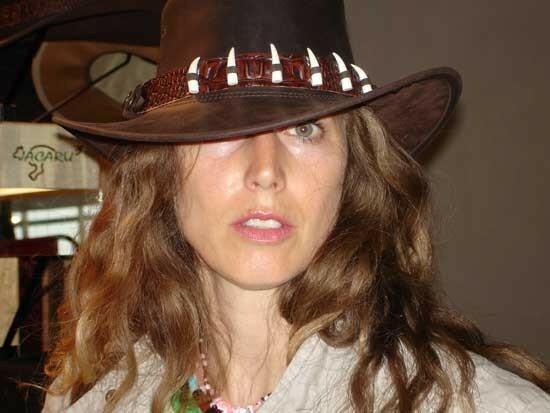 Follow the Sophie B. Hawkins Official Fan Twitter Account! 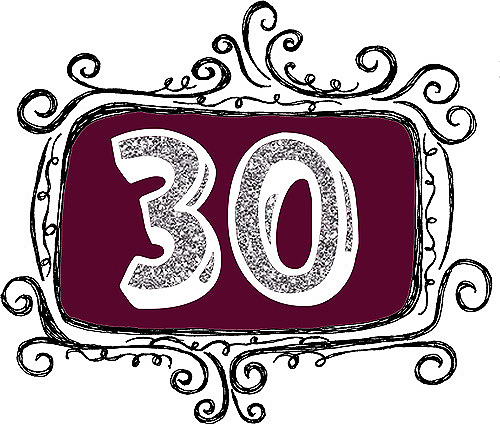 Sophie B. Hawkins just took the top 2 spots in MY TOP 30: Year 3 Posts of ALL-TIME! She has an official Twitter account set up especially for fans to keep up with her. With a new album coming out and a pending musical 2012 is shaping up to be a busy year for Ms. Hawkins. If you are an SBH fan, now is the time to get on board. Follow her official Fan Twitter account! Follow her official Twitter account! Follow me on my personal Twitter account! So, here we are. Part 2 of this interview actually got more hits than Part 1. Normally, with multi-part interviews the first part gets read the most and then the numbers dwindle down from there for the other parts. Hmm? What does that tell me? Maybe I shouldn’t have done so many multi-part interviews. I included that tidbit both on Facebook and Twitter. The Twitter SBH fans caught wind of it and it spread like wild fire. I think this interview would have been 1 and 2, regardless. It was just of matter of the order and “Georgia” pushed Part 2 to Number 1. It’s a piece of the puzzle of the whole project that fans can listen to, get an idea of what the project might sound like, and come back again and again as they anticipate the full release. I’d like to point out that SBH did post this interview (both parts) at her official site and it was also retweeted by some of her peeps when originally posted. That’s part of the reason she has secured the Number 1 and 2 spots and because she’s frickin’ Sophie B. Hawkins. Let’s be real. But, artists keep that in mind. I’m just sayin’. Make a note (mental or otherwise) to self. And, with that, Rodriguez out! 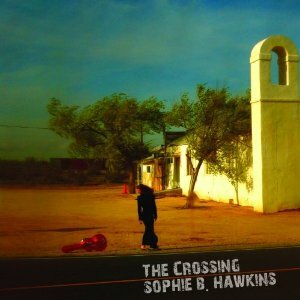 Read the original post here – 2oQ for Sophie B. Hawkins Part 2. Here’s Part 1. See all 17 Year 3 Questions for interviews here.